Courtesy of Allie Beth Allman & Assoc., Steven Rosenthal. 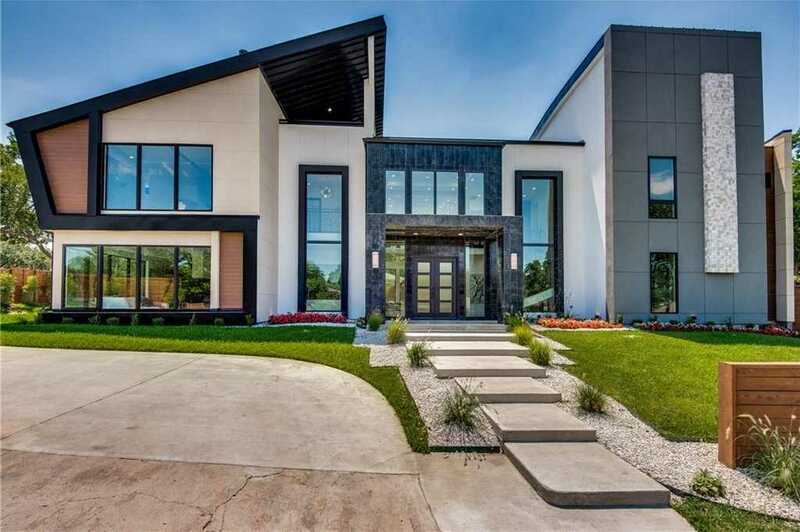 DEFINE LUXURY: This custom contemporary home is replete with authentic details & sophisticated flair with open concept, clean crisp lines & luxurious attention to every detail. Lush landscaping gives the property a significant backdrop. Stunning salt water pool and spa, fountains and much more for entertaining family & friends. The home has 5 bds, Master suite down, large walk in closet & stunning master bath. Eggersman designer kitchen cabinetry with Miele appliances. Multiple Fire Places. Upstairs has 4 Large Bds, Media room & bar, Study, plus multiple balcony areas. White Oak Premium Select Flooring, Marble, & Ceramic Tile. A must see that will define luxury! xD; xA;What a fabulous opportunity for your Buyer’s. Please, send me more information on this property: MLS# 13897812 – $1,899,000 – 6826 Royal Crest Drive, Dallas, TX 75230. I would like to schedule a showing appointment for this property: MLS# 13897812 – $1,899,000 – 6826 Royal Crest Drive, Dallas, TX 75230.